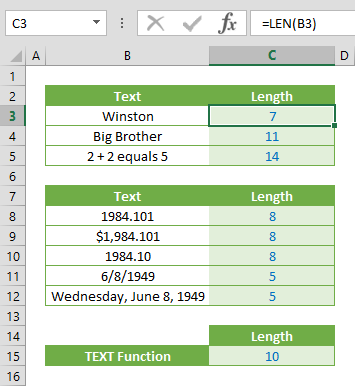 The Excel ROW function is a Lookup & Reference formula that returns the row number of a reference. 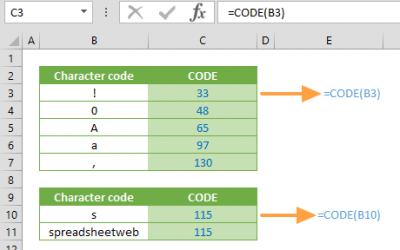 In this guide, we’re going to show you how to use the Excel ROW function and also go over some tips and error handling methods. 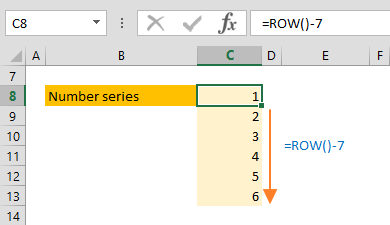 The ROW function without an argument returns the number of the row containing the formula. 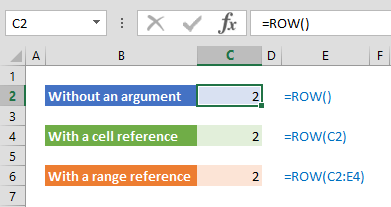 If a valid cell reference is entered as an argument, the return value will be the number of the reference row. 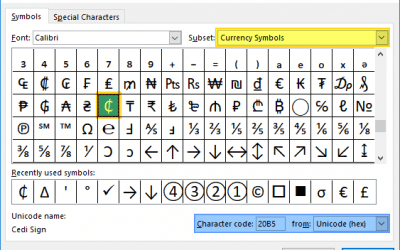 If you enter a range reference, you will get the number of the top row. When the dynamic arrays are released, you will get the numbers of all rows in the range reference. 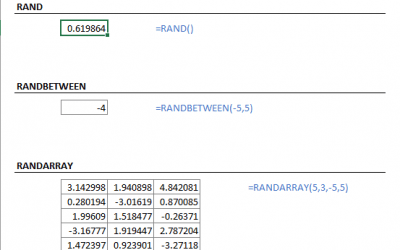 To find the row number of a reference, you can use the ROW function in multiple adjacent rows, and get a series of numbers. In our example, we placed the ROW function in row 8, and subtracted 7 from the row number. This gives us number 1 for the row 8. If we copy same formula to the row 13, we get a series of numbers from 1 to 6. 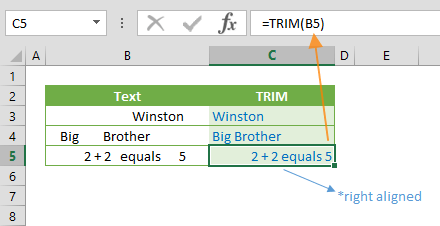 Use the ROWS function if you need to count the number of rows in a reference. 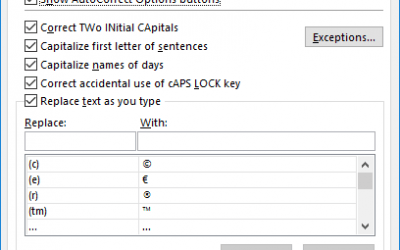 To get the column number of a reference, use the COLUMN function.